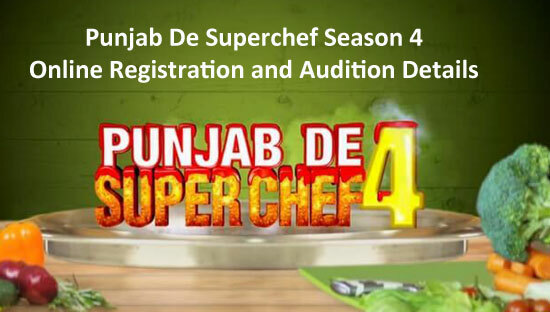 One of the biggest shows in the PTC Network, Punjab De Superchef is all set to make a comeback this year for their 4th season. If you have the cooking talent in you, this is certainly the best platform to showcase your talent in front of the whole country. The show is judged by renowned chef Amrita Raichand. She is a highly respected person in the food industry. The winners of the previous 3 seasons are Balwinder, Sakshi Batra, and Alka Kandhari respectively. The last season was very much appreciated by stars like Miss Pooja, Mukesh Rishi, and Kuljinder Singh Sidhu. Let’s check the registration process for the show for the 4th season. First, you have to cook a dish which you think you can prepare best. After that, take a snapshot of the nicely served and decorated dish. You have to send the picture and your secret recipe to WhatsApp number +91-9667300286. You can also email the snapshots and recipe to [email protected]. The recipes which you sent to confirm your entry in the show will be analyzed by renowned chef Amrita Raichand and her expert team. If they find your recipe interesting, you will be called to showcase your talent in front of the whole world as the whole team of Punjab De Superchef will visit your home with the camera unit. 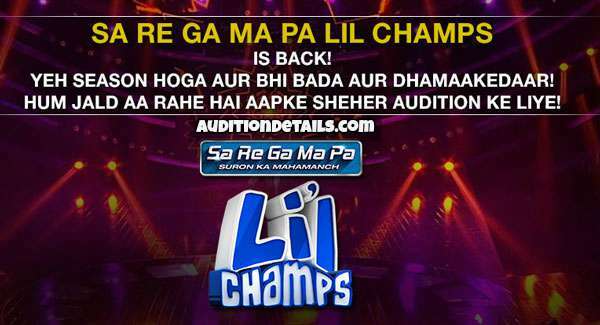 The winner of the show will get the prize money and also the title of Superchef. So, if you think that you have hidden talent of cooking inside you, bring it out, cook your best dish and send it to the Punjab De Superchef team for evaluation and join the show. Not only will you follow your dream but thousands of people will try your dish at home and experience the delight of it.